This entry was posted on October 21, 2012 by Cher. 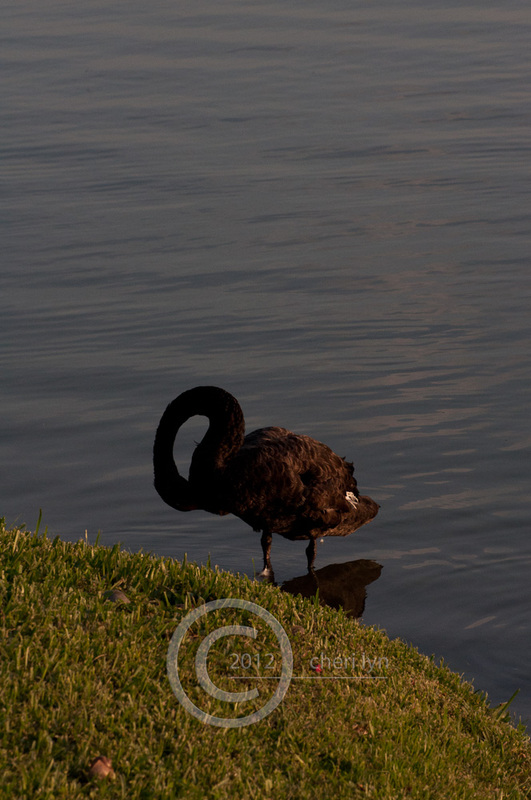 It was filed under Authentic, Beauty, Black Swans, D90, Nature, Photography, Photooftheday, Post a Day, Weekly Photo Challenge and was tagged with authentic, Black Swan, lakeland fl, Nature, photography, photooftheday, postaday, Silhouette, Weekly Photo Challenge. It was the natural lighting. Honestly, the half silhouette was a surprise! Thanks so much for the award! !